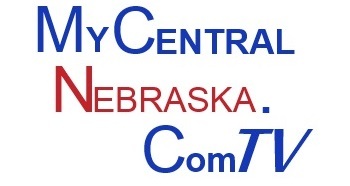 GRAND ISLAND- Traffic control and special enforcements will once again be conducted by the Nebraska State Patrol Troop C Headquarters-Grand Island in conjunction with Husker Harvest Days. Husker Highway will again be a one-way road allowing for westbound traffic only beginning at 7:30 am each morning. The one-way traffic pattern will be reversed each afternoon beginning at 3:00pm. From noon until 3:00pm Husker Highway will transition back to normal two-way flow traffic. 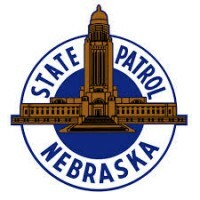 Troopers will also direct traffic in both lanes at the intersection of Husker Highway and Alda Road while county roads west of Alda Road intersecting Husker Highway will be closed to prevent cross traffic during one-way travel.